Feedback is essential for personal and professional growth. While it’s sometimes hard to receive critique, a trusted adviser can tactfully redirect without bruising an ego or damaging a relationship. In order to improve, it’s imperative that we all find such a person. However, poorly delivered constructive feedback can cause more harm than good. This is particularly true for radio air-talent, and others who conduct their work in the public eye. In fact, I’ve found that one piece of poorly communicated negative feedback can completely erase any positive comments shared. After one of my air shifts, a colleague decided to offer well-intentioned, yet uninvited feedback on my performance. While some good points were made, the timing and delivery were less than desirable. Ultimately- it ruined my day. You have to earn the right to critique. Just because you were an observer or a participant doesn’t give you the right to share your opinion. Have you ever given them positive feedback? Before you offer constructive criticism, you must have a proven track record of thoughtful encouragement. Only then can you slowly begin the process of offering redirection. Prematurely delivered negative feedback can damage a relationship. Trust is a prerequisite to constructive criticism. Trust is a difficult thing to earn, and an easy thing to lose. This is particularly true when offering negative feedback. The recipient must first trust that you are very familiar with them and their work. They must also trust that you want them to win, and that you’re not out to damage their reputation or compete for their position. Once this level of trust is established, strategically delivered constructive criticism can be highly effective. Use the “positive sandwich” technique. If you start with the negative feedback, any positive comments you share afterward won’t be heard. Use what I like to call the “positive sandwich”. This was my favorite technique when conducting a parent-teacher conference with a failing student. 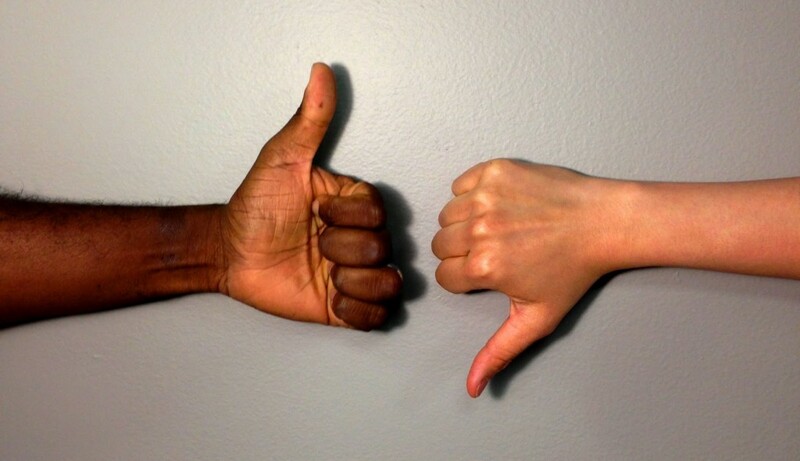 Basically, you sandwich the negative feedback between two legitimate and specific pieces of positive feedback. Start and end with the positive. That will soften the potential blow of pointing out something that needs improvement. You know it worked if the recipient walks away encouraged and energized. Most normal people offer constructive criticism because they want to help, not hurt. But all too often things don’t go according to plan. So, how can you tell whether you delivered the message well? If the person on the receiving end appears upbeat and encouraged when it’s over, your efforts were successful. Any other reaction likely means that you failed at accomplishing your mission. You likely have valuable insights to share. In fact, your ideas have the potential to make a lasting impact on someone’s life. But – don’t waste an opportunity to help others improve themselves by failing to master the art of delivering constructive criticism.